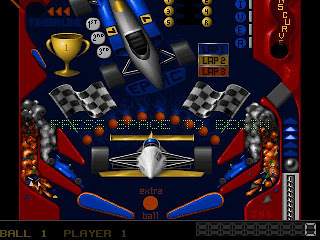 Epic Pinball was released by Epic Megagames in 1993. 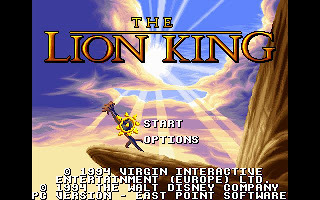 When it was release, it immediately created an impact to the gamers with its ultra smooth 320x480 tweak VGA mode and its ultra quality soundtracks. 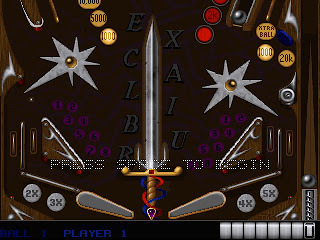 According to the developers, in order to achieve full performance on limited PC processing power, Epic Pinball is programmed entirely with assembly language, with is quite an impossible task for most of the programmers (like me). 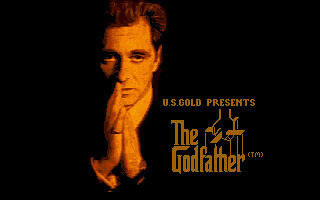 The game was originally distributed on floppy disks in 3 separate packs of 4 tables each. 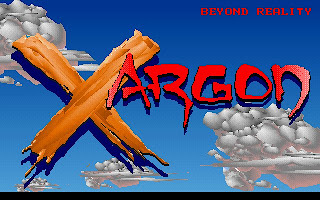 The original shareware version included only the original "Android" table. 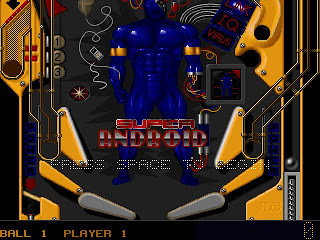 Later shareware versions and retail versions contained an updated version called "Super Android". 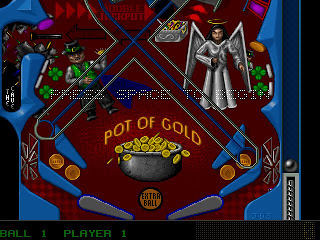 In my opinion, Epic Pinball is still one of the greatest pinball game even until today. 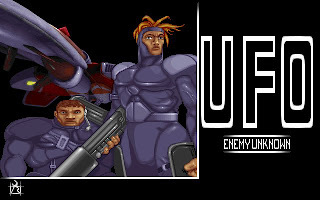 Each table comes with their unique high-quality soundtrack, and its really enjoyable to spend time on each of them. Each table also comes with unique mission that we need to take times study them before able to beat the table. 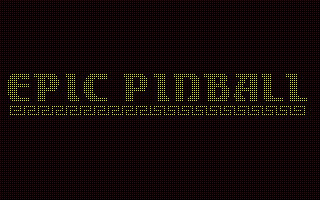 You can download Epic Pinball full version here.